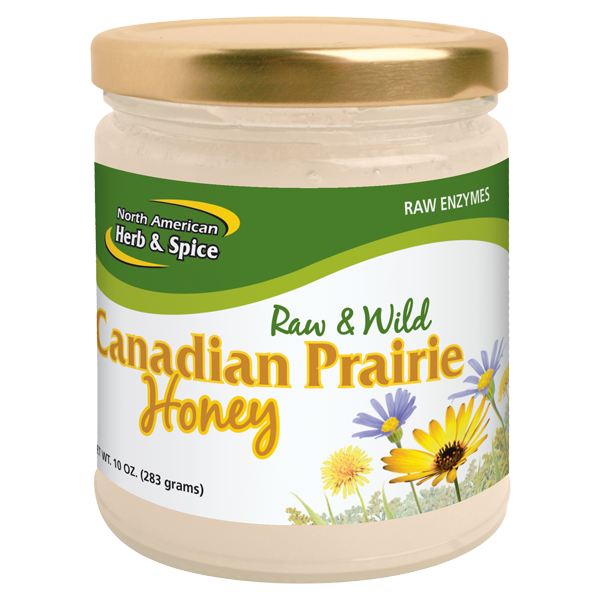 Harvested from the Canadian wilderness, this tasty honey is ultra creamy and 100% raw and wild. Absolutely no processing is involved. This is the purest North American honey available. Directions: Take 1 or 2 teaspoons daily. 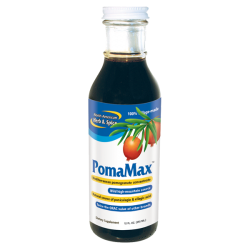 Use as a natural sweetener for cereals, smoothies, or yogurt. 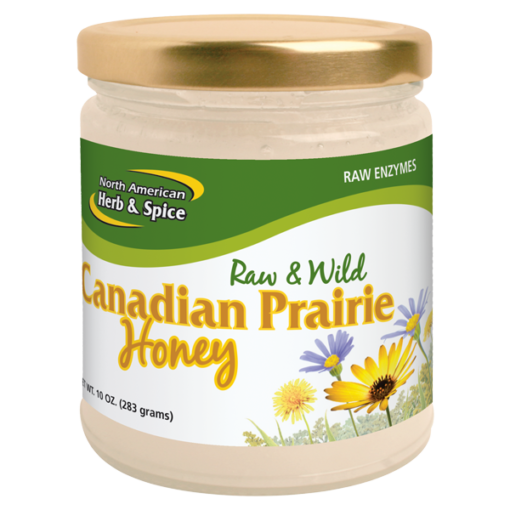 Ingredients: Pure, wild Canadian prairie honey from the wild bush and forest. 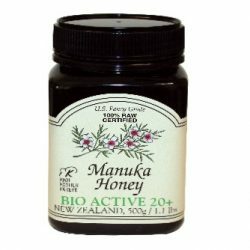 No sugars or synthetic chemicals added.